PENTAX expanded the Q-system with the new 12.4 megapixel Q10 interchangeable lens camera, new Q-Mount PENTAX 06 15-45mm F2.8 telephoto zoom lens and Adapter Q for PENTAX K-mount lenses. The super-compact and ultra-lightweight PENTAX Q10, barely larger than a deck of cards, offers digital-SLR-quality photography for photographers of all levels. Based on the popular PENTAX Q (launched in August 2011) – the world’s smallest, lightest digital interchangeable lens camera* – the Q10 features a newly adopted CMOS image sensor and an upgraded algorithm to provide users with improved performance, including higher quality images and faster autofocus (AF) operation. 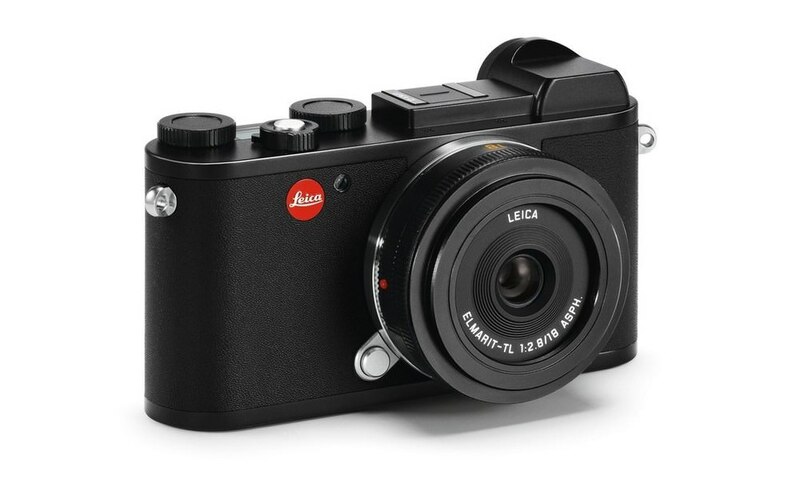 * For a digital interchangeable lens camera, as of August 31, 2012 (based on PENTAX research). In addition, the new Q10 retains all the creative features of its predecessor – including the bokeh control function to create a defocused effect typical of an SLR camera, and the Smart Effect modes to apply various built-in filters with a simple turn of the dial – allowing photographers to easily express their creativity. While its overall exterior design closely resembles the PENTAX Q, which was designed as a miniature version of a full-scale digital SLR camera, the PENTAX Q10 provides several upgrades in its body design, such as an improved grip for a more stable hold of the camera and attractive color options. 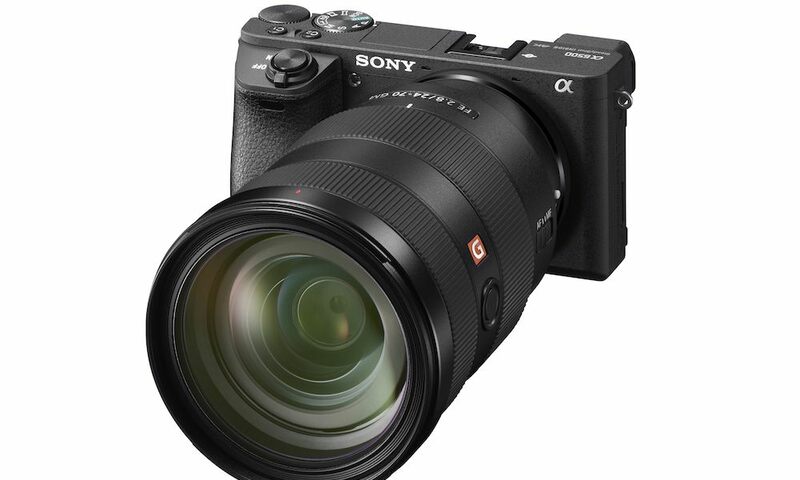 Introduced along with the Q10 is the new super-compact and lightweight Q-Mount PENTAX 06 Telephoto Zoom lens. 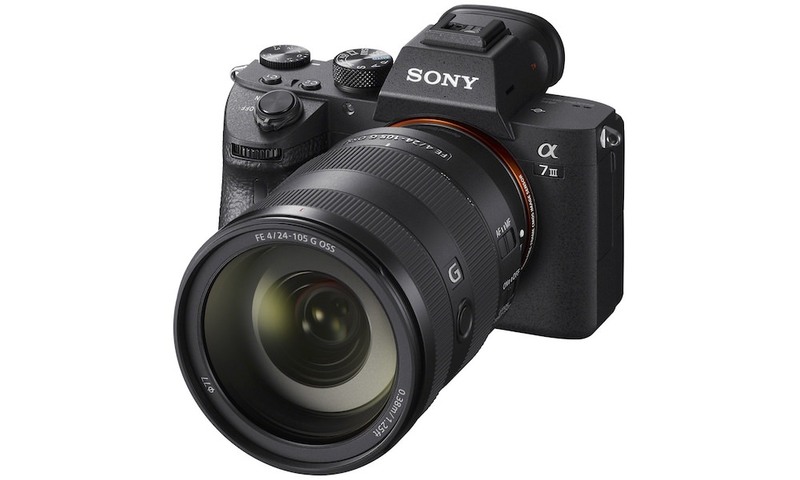 This high performance, interchangeable zoom lens features an F2.8 maximum aperture throughout its entire 15-45mm zoom range and is designed for exclusive use with the PENTAX Q-Mount line of digital cameras. When mounted on a PENTAX Q-mount digital camera body, it covers focal lengths from 83mm medium telephoto to 249mm telephoto (equivalent 35mm format) ideal for portraits, sports events and landscape photography. Also available is the new Adapter Q for K-mount lenses – a lens mount adapter that makes it possible to use PENTAX K-mount lenses on PENTAX Q series cameras. By using this adapter to attach any K-mount lens onto a PENTAX Q series camera, the focal length of the lens is extended by approximately 5.5 times in the 35mm format. For example, the extension in focal length results in the ability to use the smc PENTAX-DA* 300mm F4 ED[IF] SDM telephoto lens as a 1650mm super-telephoto lens, (35mm equivalent) making it ideal for photographing celestial bodies and very distant scenery. A mechanical shutter has been incorporated in this adapter to prevent “rolling shutter distortion” – a problem that results in distorted images of the subject due to the camera shake caused by photographing fast moving subjects and/or by using a super-telephoto lens. An optional tripod bracket is available to securely stabilize the camera system when longer lenses are attached. 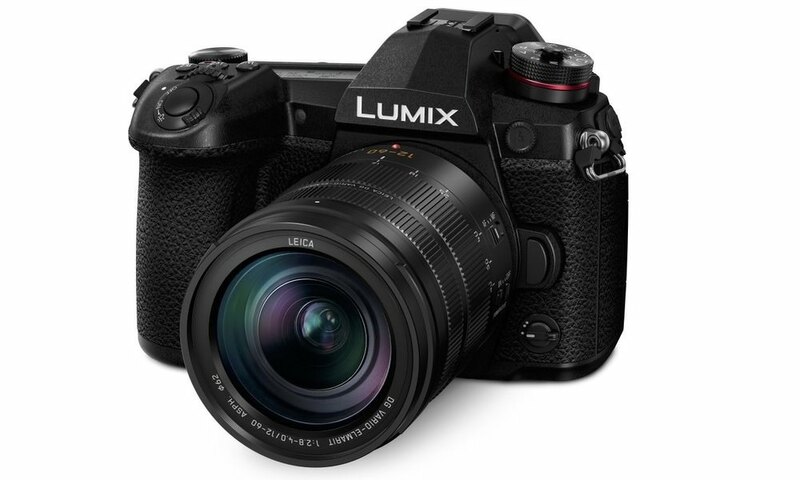 Thanks to the incorporation of a newly designed back-illuminated CMOS image sensor with outstanding high sensitivity and low-noise characteristics, the PENTAX Q10 delivers high resolution images with approximately 12.4 effective megapixels, and a top sensitivity of ISO 6400. The combination of a high-performance imaging engine, and exclusively designed, high performance Q-mount lenses, enables the PENTAX Q10 to provide clear, high contrast images rich in gradation and texture, even at the edges. 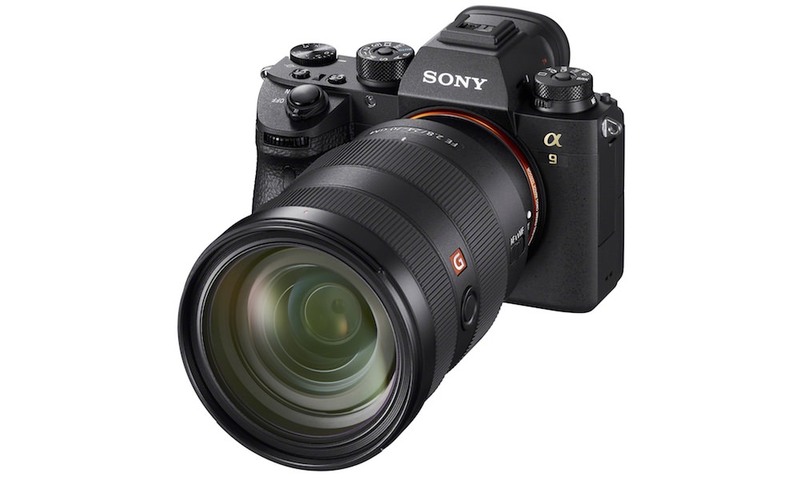 With high sensitivity noise minimized, the photographer can use the entire sensitivity range from ISO 100 to the highest ISO 6400 for sharp, clear images. The photographer can even take advantage of the built-in HDR (High Dynamic Range) function, which produces one composite photo from multiple images, to create beautiful, finely detailed images free of whitewashed highlights and blacked out shadows. Thanks to the new high sensitivity image sensor and an upgraded AF algorithm, the PENTAX Q10’s autofocus operation is much faster than before, even in dimly lit locations or with a telephoto lens. An AF Assist Light is provided on the camera body to optimize focusing accuracy in the dark, while the Face Recognition AF function automatically detects up to 12 faces and pinpoints the focus on a main subject. 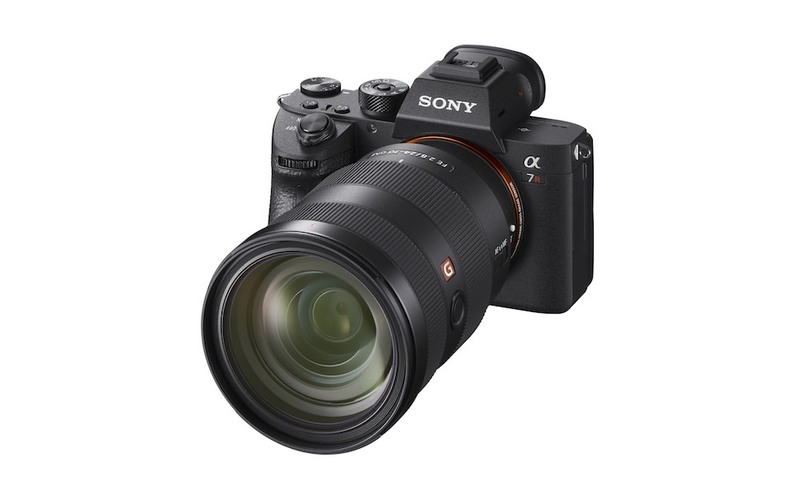 By assigning the creative Smart Effect function to the easy-to-access Quick Dial positioned on the camera’s front panel, the photographer can effortlessly add the desired finishing touch to an image, while previewing the effect on the camera’s 3 inch LCD display. With four positions on the Quick Dial, the photographer can assign four of their favorite effects from the nine Smart Effect modes in advance. In order to customize the PENTAX Q10 to accommodate specific shooting styles and user preferences, the user can also assign other preferences – such as a custom image setting or a digital filter or an aspect ratio setting – to this dial. Custom Image function to add distinctive finishing touches. Digital Filter function for artistic visual effects – a total of 19 built-in digital filters are available. Eleven filters such as Toy Camera, Invert Color and Posterization can be applied even during the shooting of still images and movie clips, while the remaining eight are applicable only during playback. The user can even apply different filters one after another to a single image to create more unique visual effects. Smart Effect function for simple dial control of finishing touches to quickly and effortlessly add a desired finishing touch to an image, while previewing the effect on the camera’s LCD monitor. From nine Smart Effect modes, including Brilliant Color, which provides a high saturation finish, and Cross Process, with its dramatic unique-toned finish, the user can preselect up to four favorites to the dial in advance. The PENTAX Q10 comes equipped with a Full HD video capture function employing the H.264 recording format, allowing the user to capture high quality, extended movie clips (1920 x 1080 pixels) at a frame rate of 30 frames per second. The user can also take advantage of the advanced image processing tools like the Smart Effect modes*** and other in-body movie editing tools during movie shooting. 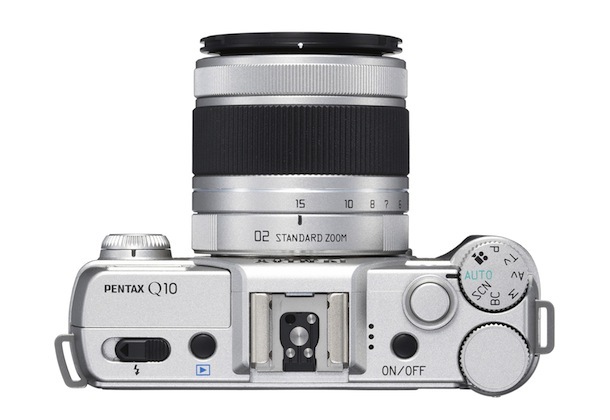 With a push of a button, the PENTAX Q10 even offers autofocus operation during movie shooting. The PENTAX Q10 also provides a micro-HDMI terminal (type D), which allows the user to simultaneously output both Full HD movie clips and sound to external devices via a single terminal. *** The frame rate may vary when a selected Smart Effect mode requires nonstandard image processing. The PENTAX Q10’s unique bokeh control function allows the user to create images where their subject stands out by automatically assessing the relative distance between the in-focus subject and obtrusive objects in the field of view. Since this function simplifies the advanced, SLR-caliber technique of intentional defocusing, even a first time digital photographer can effortlessly capture high quality images with the beautifully defocused foreground and/or background. 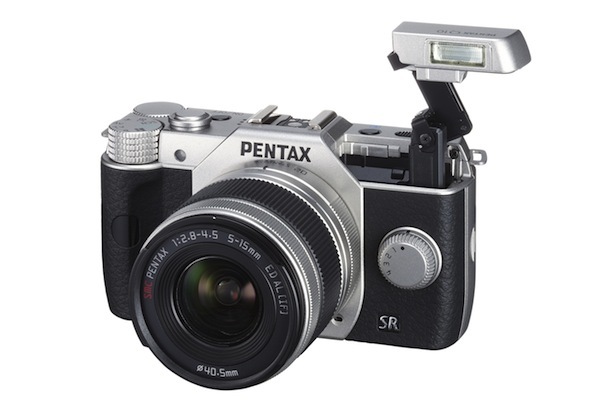 The PENTAX Q10 incorporates the PENTAX-developed SR (Shake Reduction) mechanism, which automatically shifts the CMOS image sensor to offset camera shake detected by the camera’s motion sensor. As a result, the PENTAX Q10 produces sharp, blur-free images even under demanding conditions that are prone to camera shake, such as when using a telephoto lens, shooting in the dark without flash illumination, or capturing landscapes in the twilight. The PENTAX Q10 features the PENTAX-original Auto Picture mode, which automatically selects the most appropriate shooting mode from such options as Portrait, Landscape and Macro for a given subject or scene, then optimizes all affecting parameters, such as shutter speed, aperture, white balance, saturation, contrast and sharpness. It also provides 21 Scene modes including Night Scene Portrait, Pet and Backlight Silhouette, allowing even an inexperienced digital photographer to choose the best exposure mode for a complicated scene by simply choosing an appropriate icon on the LCD monitor. The PENTAX Q10’s comprehensive exposure system assures all the advantages and flexibility of a digital interchangeable lens camera system. To accommodate user preferences and varying photographic applications, it offers a choice of four different exposure modes: the all-purpose Programmed AE (P) mode, which automatically selects an optimum combination of aperture and shutter speed; the Shutter Priority AE (Tv) and Aperture Priority AE (Av) modes, which allow the photographer to accurately reproduce specific creative intentions on resulting images; and the Metered Manual (M) mode. The photographer can even instantly switch the exposure mode from P mode to Av or Tv with a simple turn of a control dial. The PENTAX Q10’s high speed continuous shooting mode allows the photographer to capture up to five images (in JPEG recording format) in a single sequence, at a maximum speed of approximately five images per second. This mode comes in handy when trying to preserve the action of fast moving subjects in a series of images. The PENTAX Q10’s DRII (Dust Removal II) mechanism effectively prevents dust spots from degrading captured images after the user changes lenses out in the open. Like the PENTAX K-5 II and 645D SLR cameras, the Q10 incorporates a highly effective supersonic vibration mechanism, which vibrates the image sensor at high speed to shake the dust off its surface. 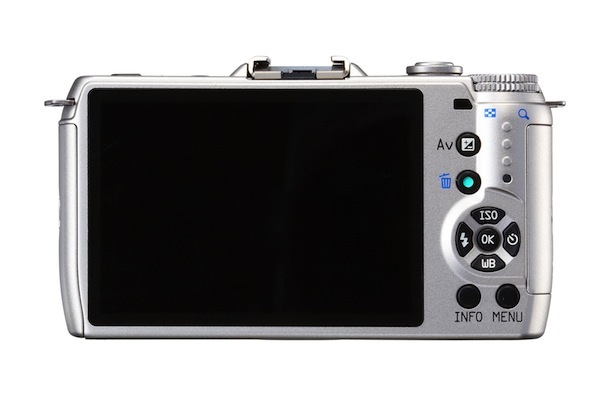 The PENTAX Q10 comes with a built-in auto flash (guide number 7 at ISO 200/m). The photographer is able to use it at the default position, or raise it to the pop-up position with simple operation to widen its discharge angle to cover a 28mm angle of view (in the 35mm format). PENTAX Q10 will be offered in a Red or Silver kit including the 02 zoom lens $599.95. 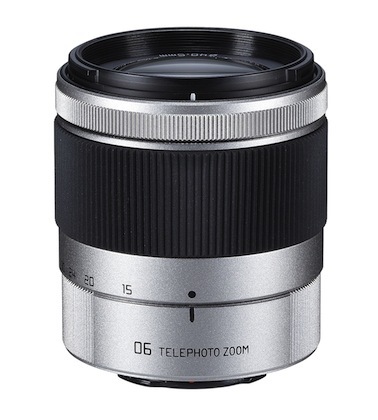 PENTAX-06 Telephoto Zoom lens $299.95. 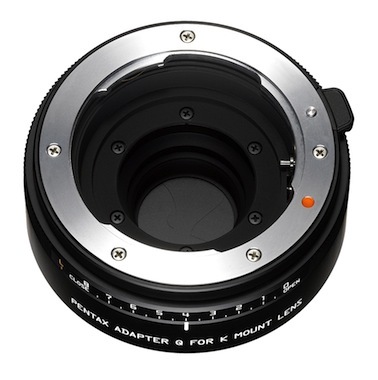 PENTAX Adapter Q for K-mount lenses $249.95.